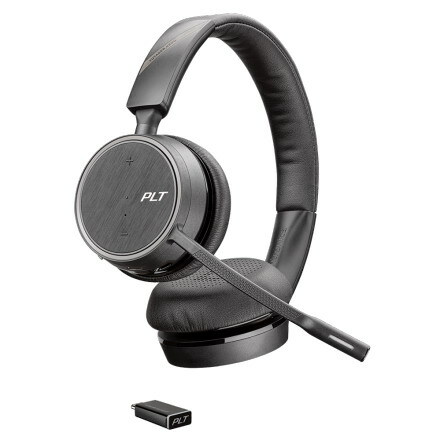 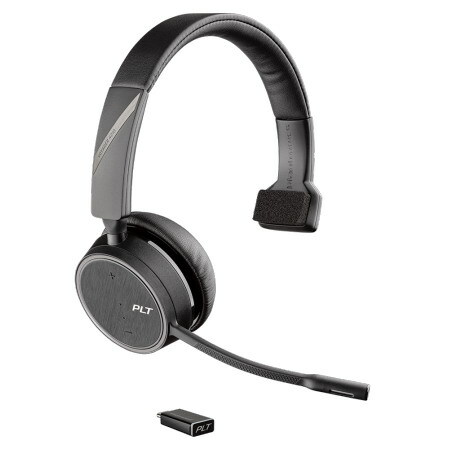 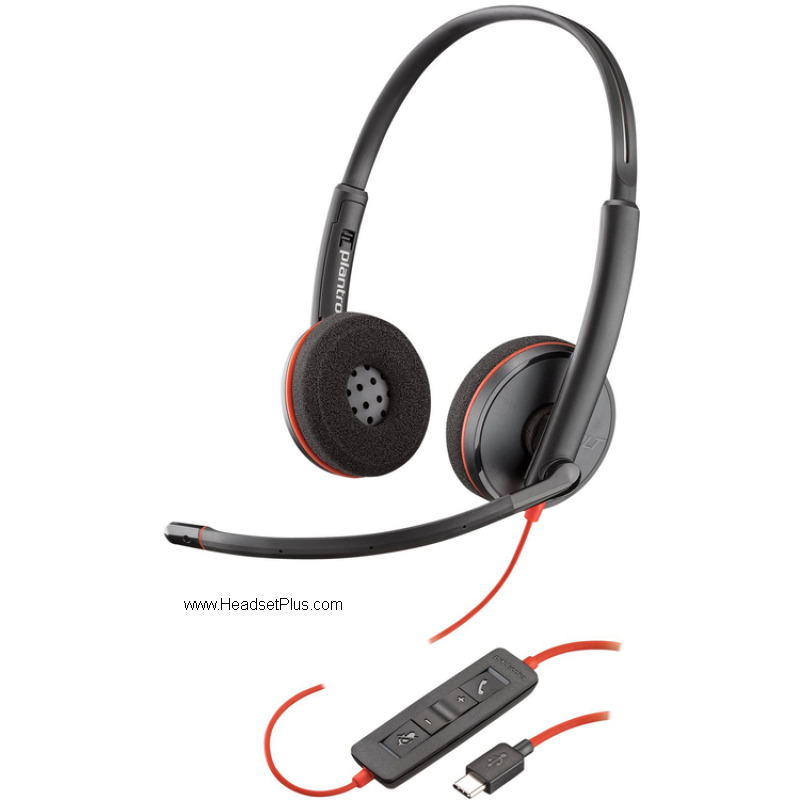 Plantronics 3210 Blackwire Mono USB-C headset is an great starter USB-C headset for your mobile device, tablet or computer. 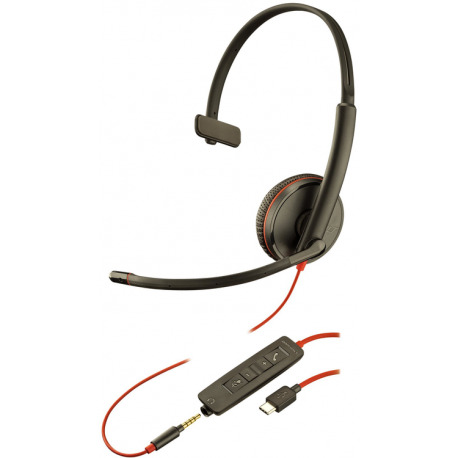 Compatible with all majboror softphones from Avaya, Cisco, Microsoft and many more. 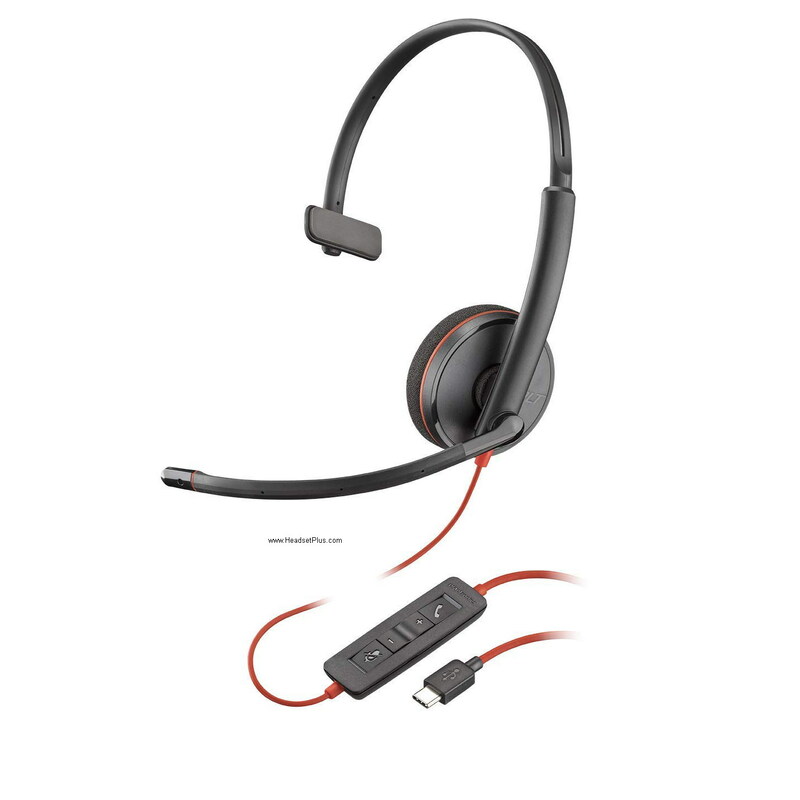 Certified plug and play for Skype for Business. 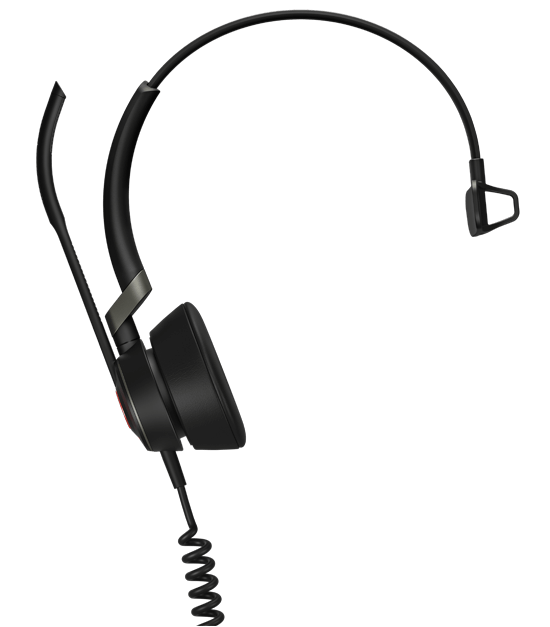 Plantronics Blackwire 3200 series is the best bang for the money if you need a large deployment.